Healing of the mind and body is well known, but what about the spirit? Spiritual healing is a lot more abstract. What is the spirit? I asked myself the same question years ago, when I made a break from organized religion. Is the spirit a thing? Or is it just something I imagine. Does it exist at all? Or when I die is there simply nothing? Through my experience, the spirit is what some would call a collective consciousness. It’s the observer that’s always observing, whether I’m awake, or asleep. It can’t die because it was never born, and always exists. For me spiritual healing means waking up to my real self as consciousness. It means staying in a state of this awareness as long as I can. The more I can experience reality as the observer, the more I become one with who I really am. This leads to healing, because now I’m no longer separated. Sigil Magick – An Ancient Way Of Witchcraft Online Course! 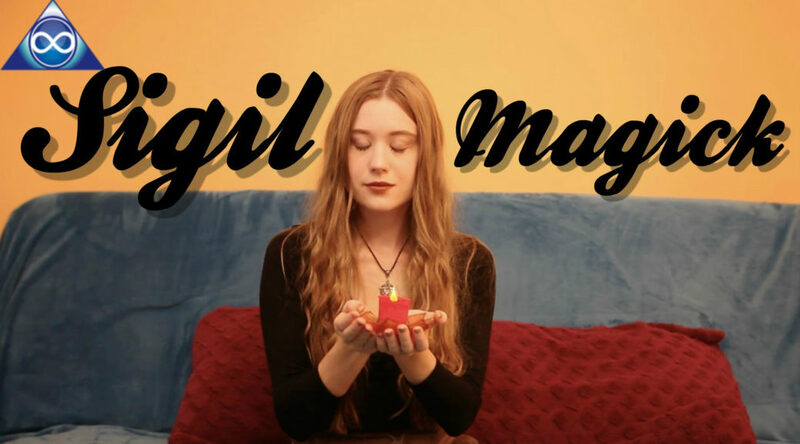 Click: http://www.gatelightelearning.com/courses/sigil-magick-an-ancient-way-of-witchcraft to get our Sigil Magick Online Course Now! This is our special course in learning a really powerful method of witchcraft. We have used this quite often to help us manifest our goals and wishes. This magical method is called Sigil Magick and it is a very old ritual, often used in the middle ages. The word Sigil comes from the Latin language which means Picture or Seal. In Sigil Magick a Sigil can me made out of letters that are formed together to make a painted or inscribed symbol. This Symbol, or Sigil, will be charged with energy to create magical power. When we say Magick, we don’t mean something you would see in a fairy tale. For us it means a practical tool to put out the energy to reach your goal. We all know that the written word is the first manifestation. And this is what Sigil Magick is all about. You still need to take action and you need to be open for opportunities. Hi my name is Lina and I grew up around witchcraft my whole life. My mom, Daniela, would take me to witch circles back when we lived in Germany. Practicing witchcraft is for me just a normal part of my life. Hi my name is Daniela, and I have practiced Sigil Magick for a long time, and I love it, because it is so simple. You may know me from my other courses, such as Shamanic Journeying, Soul Retrieval, Trance Healing, and so on. We will be guiding you through this fun little course and you will get a magical tool that can help you manifest your wishes. You will learn the basic method of how to create a Sigil, and we will show you how to include Sigil Magick in a magical ritual. This course is for everyone who likes or practices witchcraft. You don’t need to have any experiences with witchcraft to start this. The only thing you need to know is what you want to manifest in your life. See you in our circle. How to reiki: https://gatelight.zenler.com/courses/… Let’s give Reiki to our 7 main charkas. This reiki treatment will energize the 7 chakras. It’s a self reiki treatment that you can do right now. We start at the top of the head, then third eye, throat, heart, Solar Plexus, Sacral and Root Chakra. http://gatelightelearning.com We Help Spiritual Seekers to learn and grow with our ONLINE Classes, for Spiritual Development. Take one of the best courses available on the planet 🙂 Learn to do spiritual healing and so much more! Learning in a group can be great, but… – what if you don’t have the possibility to get to the class? – what if you don’t have time, because of your job, or family? Reiki Symbols. You become a channel for it’s high vibration energy, which is great for releasing blockages, and helping people toward a spiritual awakening. Through Reiki you may even become more intuitive and psychic. There are many spiritual benefits to this amazing energy healing method. It doesn’t matter if you are a Reiki practitioner, Shaman, or a Medium, the main goal of any healing form is to bring balance to your energy, and the energy of others. The technique of Energy Balancing For Body, Mind and Spirit is based on a method from the Tibetan Medicine. Energy Balancing has many BENEFITS? It can help you with many problems – physically, emotionally, mentally and spiritually – because this method will balance the left and right sides of your body, and brain hemispheres, which is very important to activate the self healing process. Awakening Shamanic Dancing is another way of Shamanic Journeying. By using breathing and dancing you reach a light, or deep state of Trance, perfect for Shamanic Journeying. It’s another shamanic way of self discovery, and spiritual growth. 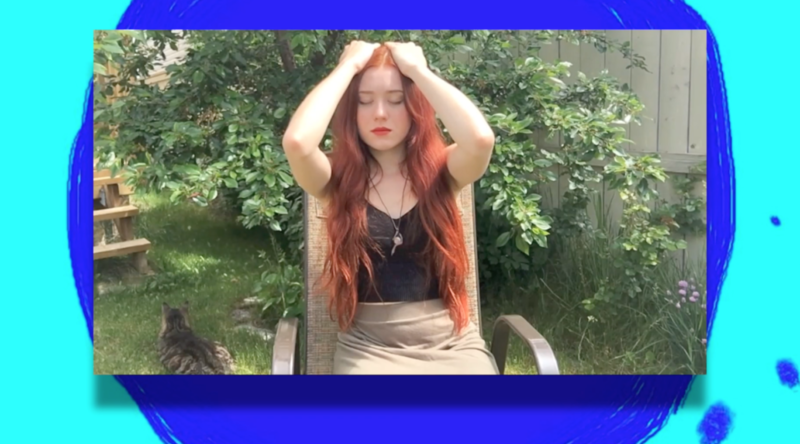 When using this breathing method you will free your mind, and when your body is dancing, your soul can travel to other worlds, where you can meet your shamanic ancestors, spirit animals, or spirit guides. There you can get answers to questions; and you can learn, heal, or even help your friends to heal on a spiritual level. A Shamanic Journey is a spiritual practice, and it is a way of exploring the spiritual realms, and making contact with spirits like spirit animals, power animals, lost souls, angels, ancestors, elders, or departed shamans. It is a way of finding out more about yourself, or finding information, healing, wisdom, knowledge, and guidance with one’s personal life. A Shamanic Journey, will show you how to find and bring back your Power Animal. A Spiritual Cleansing helps you to create a Sacred Place. It gets rid of negative energy in your house. It’s amazing the positive things that can happen when new energy is flowing in your space…. bringing positive energy and harmony inside. A spiritual cleansing is also helpful for after arguments, after an illness, and after someone has passed away. It can help cleanse a space before you move into a new house, after a divorce or break up, or to bring positive energy into your business, and more. A Soul Retrieval, also called Soul Hunting, is a shamanic method to find and bring back parts of the soul that were lost. Soul Retrieval has been practiced for thousands of years from Shamans around the world, yet for many people it is still not very well known. In cultures, worldwide, we find the belief that sickness and suffering happens because important fragments of our soul have gone missing. This is called “Soul Loss”. It is believed that a Soul Loss often happens because of a shock or trauma, which we experienced in the past, especially in childhood. Reiki is great for spiritual growth. Reiki healing energy is activated through powerful Reiki Symbols. You become a channel for it’s high vibration energy, which is great for releasing blockages, and helping people toward a spiritual awakening. Through Reiki you may even become more intuitive and psychic. There are many spiritual benefits to this amazing energy healing method. Dancing is another way of Shamanic Journeying. By using breathing and dancing you reach a light, or deep state of Trance, perfect for Shamanic Journeying. It’s another shamanic way of self discovery, and spiritual growth. 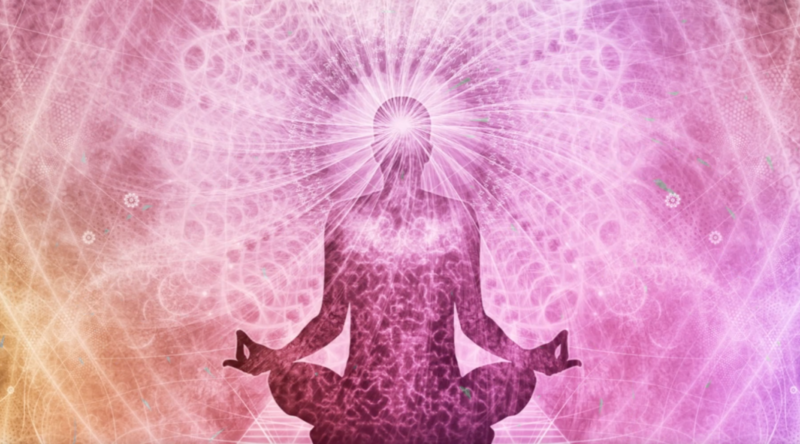 When using this breathing method you will free your mind, and when your body is dancing, your soul can travel to other worlds, where you can meet your shamanic ancestors, spirit animals, or spirit guides. There you can get answers to questions; and you can learn, heal, or even help your friends to heal on a spiritual level.